Three owners of the IPL teams who invested in T20GL are yet to comment on the matter. 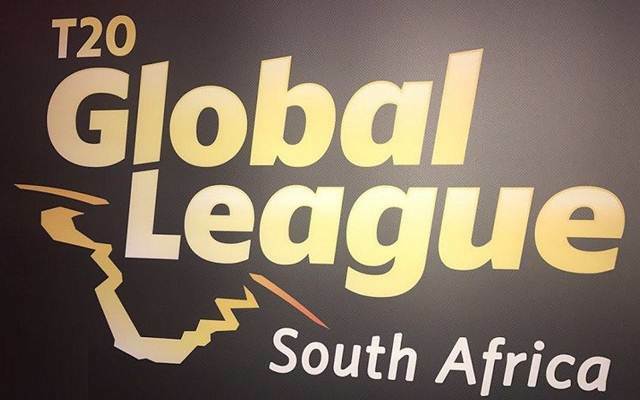 In a recent development surrounding the T20 Global League, South Africa the franchise owners are planning to take legal action against Cricket South Africa (CSA). The tournament has been shelved and replaced by another T20 event, which will be co-owned by CSA and SuperSport, their broadcaster, and the same wasn’t communicated to the owners. Recently, three of the franchises have lashed out at the board for mistreating them. The respective owners of Durban Qalandars, Nelson Mandela Bay, and Bloemfontein City released scornful letters that have put the CSA under a fair amount of pump, so much so that they held a meeting yesterday to deal with the matter, which seems to be heading towards an unpleasant scenario. “We feel that they terminated the CEO to manipulate the process. This is totally unethical and no federation will do that in any part of the world,” the owner of the Nelson Mandela Bay Stars franchise was quoted as saying by Cricbuzz. Sushil Kumar, the owner of the Bloemfontein City Blazers also expressed his dissent over not being provided enough information and that he had to visit South Africa a couple of times. He also has shown his keenness for the tournament to get back on track. Three owners of the Indian Premier League (IPL) teams who invested in the GL T20 that includes Shah Rukh Khan of the Cape Town Knight Riders, Preity Zinta of the Stellenbosch Kings and GMR Group of the Johannesburg Giants are yet to comment on the matter. Meanwhile, the board has opened up on the issue and delivered another message to the franchises with a hope to resolve the issue at the earliest. “CSA does not intend to debate the matter through the media and as per our last letter to the owners remain available to any party who wishes to engage in the current process of planning the tournament. CSA indicated from the offset that the key revenue streams must first be secured re broadcasting rights and potential sponsors before detail of the tournament can be finalised. Once that have taken place engagement with other stakeholders will be possible,” a CSA official mentioned.